The jury’s out. The cards have been opened, champagne popped and the judgement made. 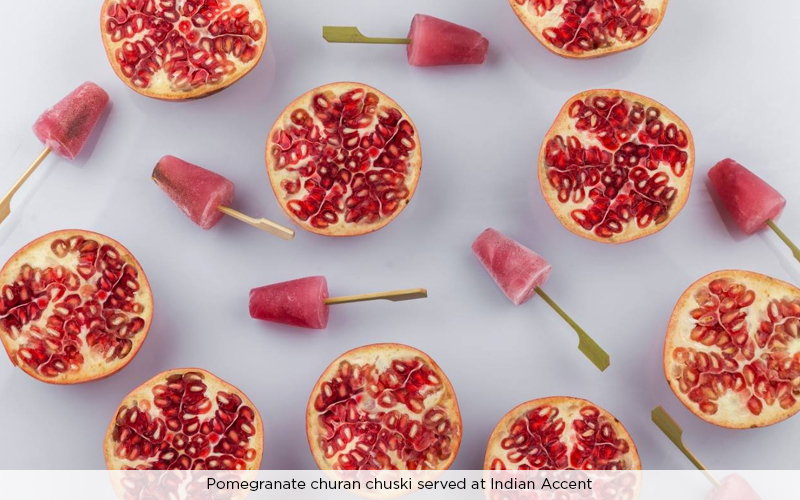 The winners of Asia’s 50 best restaurants 2019 were announced this week and no points for guessing India’s top contender—Indian Accent. 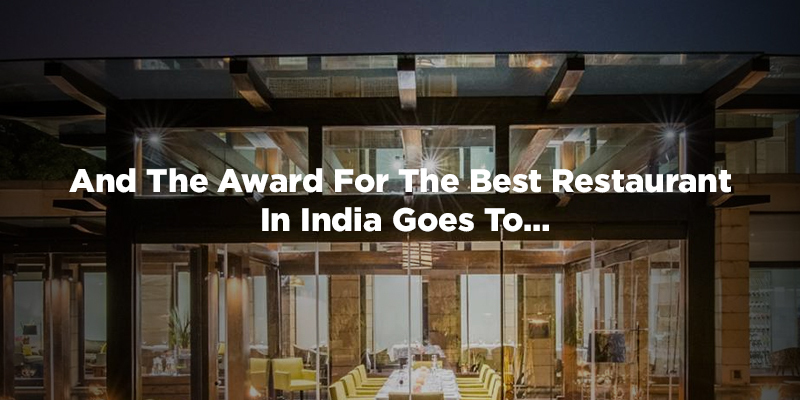 For the fifth year in a row, the New Delhi establishment serving ‘modern Indian’ cuisine has taken the top spot in India. And in the 2019 Asia rankings, it occupies a comfortable spot – no. 17, flanked on one side by Gaa, Bangkok and on other by Japan’s Il Ristorante Luca Fantin. But it hasn’t always been that way. The restaurant has had a tumultuous history with the ranks, slipping from being no. 9 in 2016 to no. 30 in 2017, climbing up to no. 19 in 2018, and the most recent, no. 17. Helmed by chef Manish Mehrotra, the fine dining restaurant with a playful take on Indian food is best known for its six-course tasting menu. Dishes loved widely include pani puri, ash-roasted sweet potato, black garlic naan, truffle butter and chicken tikka meatballs.